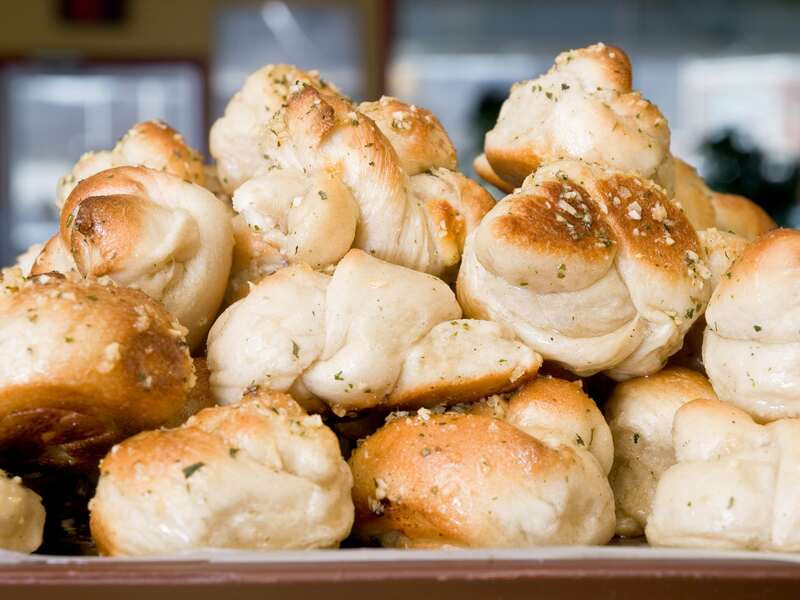 Call For Delivery or Take-Out! 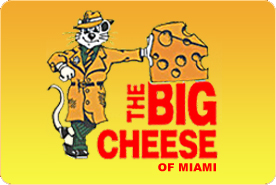 After 35 years, The Big Cheese remains dedicated to serving the finest Italian dinners, pizza, pasta, subs and salads. We will continue to purchase the same high quality ingredients that the most expensive Italian Restaurants use, The difference is we serve large portions at a family price. We use only Baccio Mozzarella from Wisconsin, the best and most expensive available in the country. Our flour is made using only the trump of the wheat. Our pear tomatoes are the finest available and are sent to us from the best farms in San Joaquin Valley, California. All our pasta is imported from Italy and cooked fresh everyday. We also have a crew made up of high quality people who work together to make it all happen. They are the most important ingredient in providing our customers with Quality Food and Quality Service at a reasonable price.